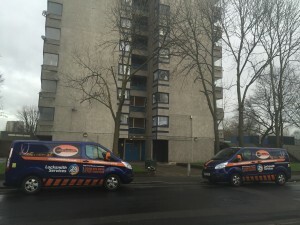 24hr Emergency locksmith Erith Call Paul on: 07921 000 672 or 01322 800 672. Having an above National average rate of burglaries in the area of Erith, Locks in the City can offer locks that comply with the current BS3621 Insurance approved specifications. In turn, this will make both your home and place of work more secure. This could even save you money on your insurance premiums! Locks in the City also offer a mobile key cutting service in and around the Erith area. For full details please call 01322 800 672 to arrange a visit. On site, we can make a perfect copy of the key you require. The benefit of this service is you test the key there and then. As the Local Locksmith Erith. We open, supply and fit many types of domestic & Commercial locks. We can attend your property at short notice or by appointment to carry out any locksmith work. 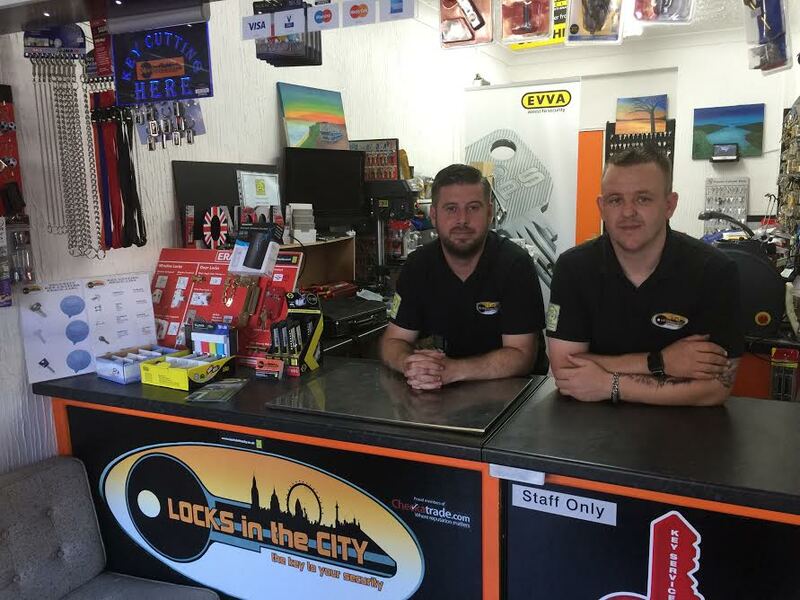 Locks in the City can assist with lock changes, fitting new locks from scratch, or ensuring your property complies with your insurance requirements. Whatever your problem, we are here to help you! Locks in the City supply and install British Insurance Approved locks. 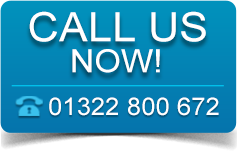 Should you have any queries please don’t hesitate to contact us. Chubb, Yale, Union, Legge, Era, Ge-ge, Ingersoll, E*S, Securefast, Asec to name a few.